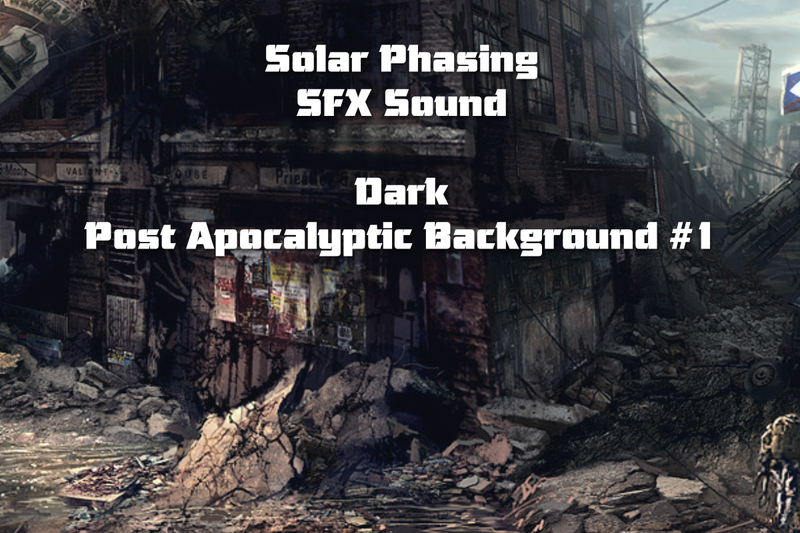 A post apocalyptic sfx sound creating a dark atmosphere in your game. 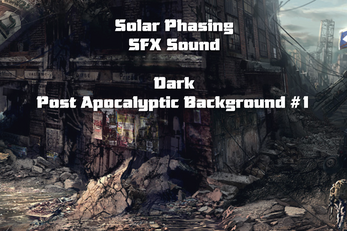 Perfect for post apocalyptic, scifi, industrial, factory, space, station, etc. The track is 1.00 long, mp3 & wav format. Looping seamless. Hey, this is an awesome sound file. I am planning on using it as the main menu bgm in a (non-monetised) game. Could you confirm what license is used for this.